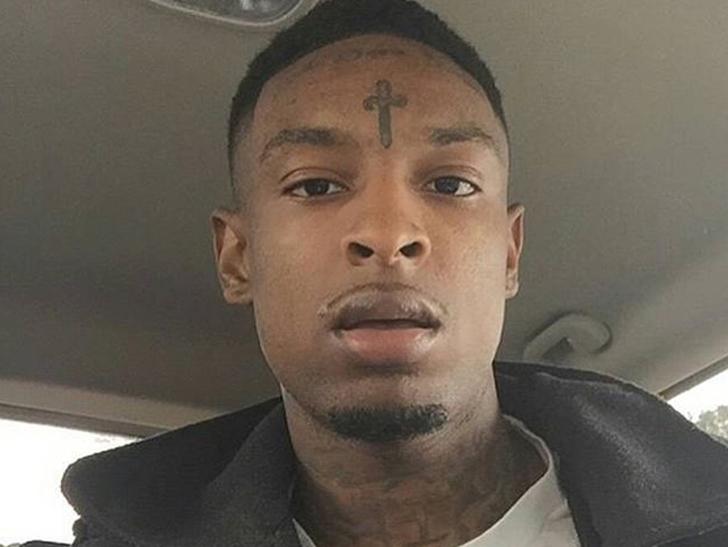 21 Savage is in the crosshairs of ICE for deportation, but even if that happens they’re not gonna be able to touch the millions of dollars he’s earned. We’ve done our research, and the only way the feds can seize assets from someone who is in the country illegally is if the loot is ill-gotten … as in earned through some illegal activity. As for how much money is on the line … reports vary wildly. Some outlets claim 21 is worth $4 mil and others claim as much as $21 mil. Fact is … most of these stories are just guesses, but it’s a good bet 21 Savage’s net worth is in the multi-millions.